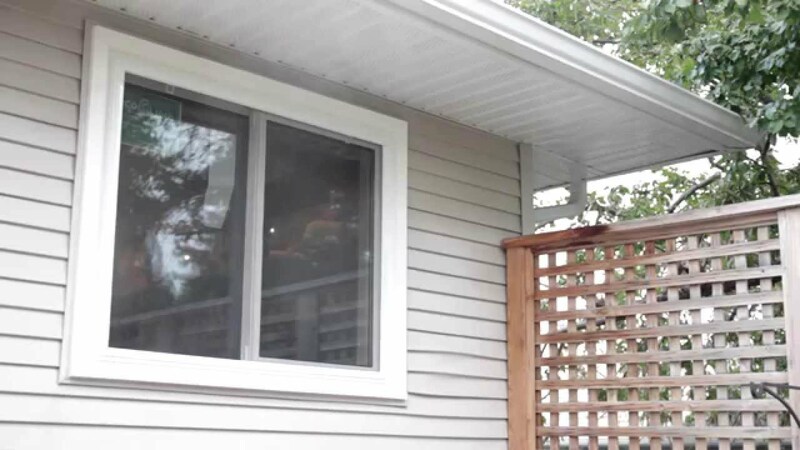 As one of the biggest home renovations a homeowner can do, it’s understandable that customers may be concerned that something may not go as planned during a window or door replacement project. Upon unpacking the window/door order on the worksite, installers will perform a visual examination of the product received to make sure that the order is complete, the materials are intact and the correct sizes. 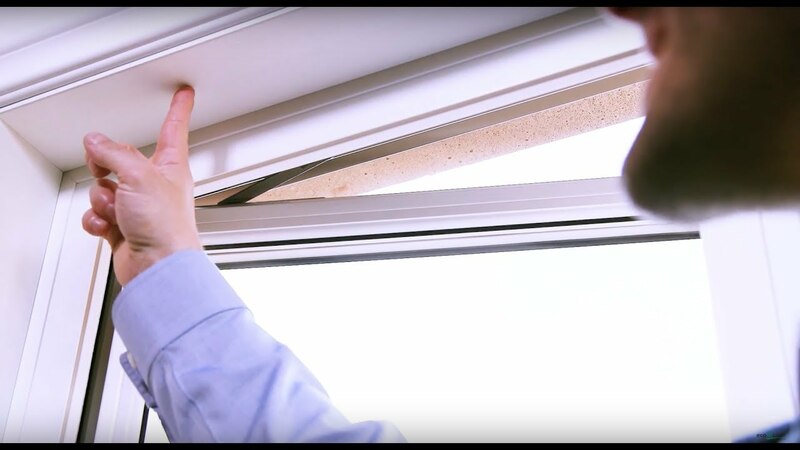 If it is determined that the window/door is damaged or measured incorrectly, the installers will take a picture of the part in question and notify the Service Department in the main office immediately. From there, a chain of events is triggered to make sure that the issue is rectified in the shortest time possible. Step 1: Notify the customer. It is critical for a homeowner to be informed that the job will not be completed that day and that a follow-up appointment will be required. A Service Department agent will provide the customer with an update about the product issue, advise that the parts have been reordered and what the expected timeframe for completing the project will be. Step 2: Reorder the parts immediately. As all Ecoline window and door parts are custom made, it will take approximately four weeks for the replacement parts to arrive. Step 3: An Ecoline Windows’ Customer Service representative will provide the customer with the actual holdback amount that will be reserved until the concern is rectified. It is typically proportionate and based on the cost of the entire project. Step 4: Once the service part/window replacement arrives at the warehouse, our Scheduling Department will call the customer to set the return service appointment to complete the job. Ecoline Windows never compromises on their products, the quality of the installation or safety of either the homeowners or installers. We are ENERGY STAR-rated. Our installation teams follow the National Building Code to ensure the best performance and longevity from newly installed windows. Ecoline Windows is also bonded, licensed, insured and WCB-certified for your protection and satisfaction. 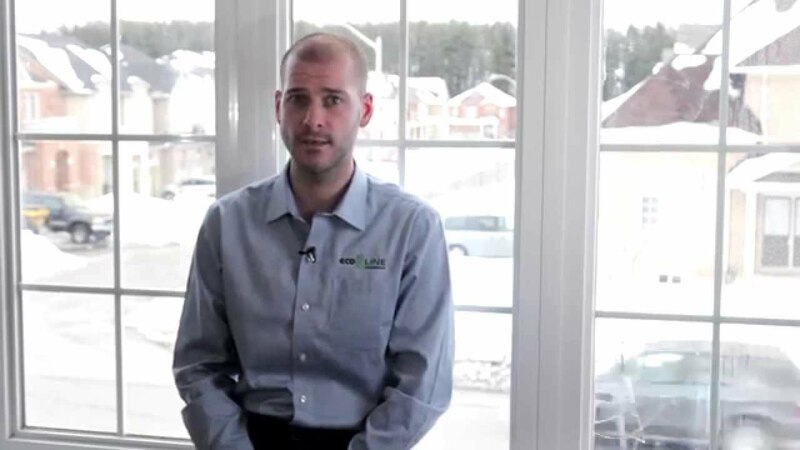 Crank vs Sliding Windows: What’s Better? 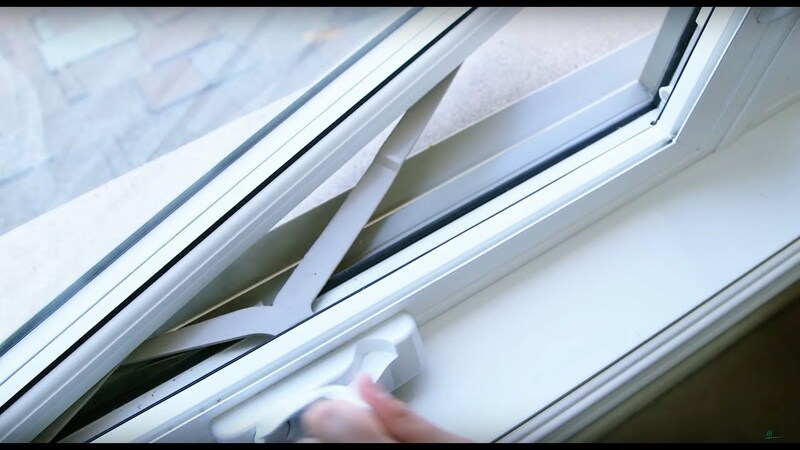 Vinyl Window Replacement Contracts – What You Should Know? Damaged Windows Overall rating: 4.9 out of 5 based on 41 reviews.